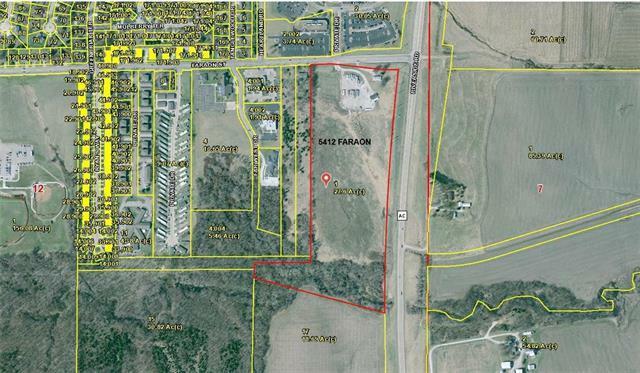 Excellent 27.6 acre lot on corner of Faraon and Riverside. Ideal for hotel near hospital, residential development, high density residential development, retail. Sewers to south edge of property. Has 1 entrance from Faraon. 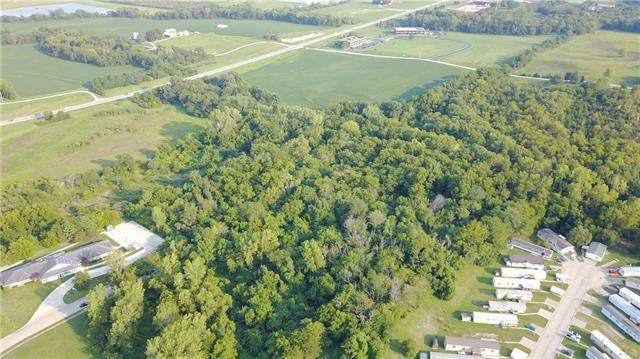 Single family house and storage building on property, is not to be split from the 27 acres. Zoned P-2 precise plan. Some medical uses restricted.